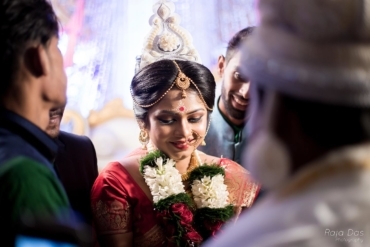 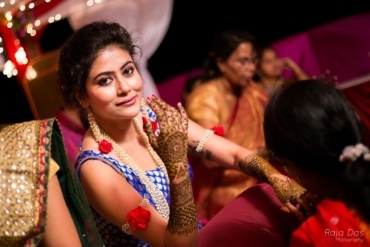 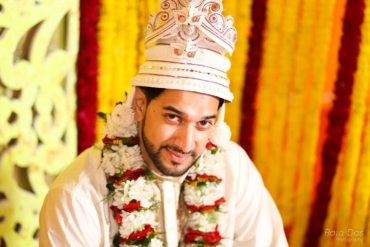 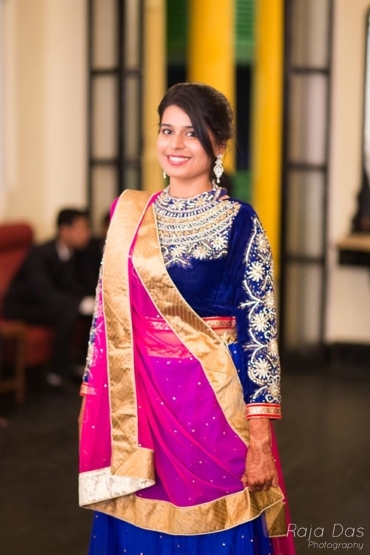 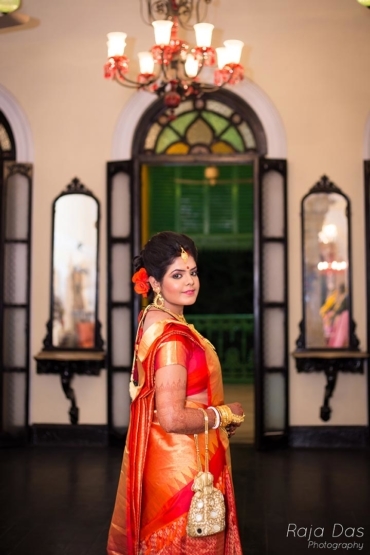 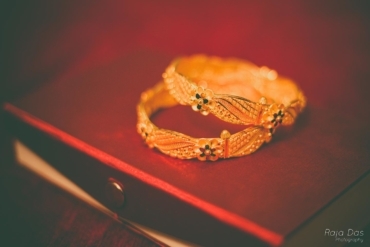 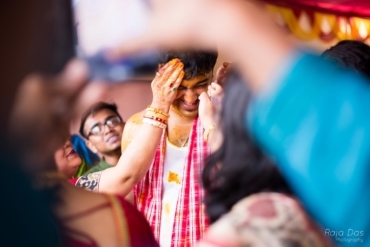 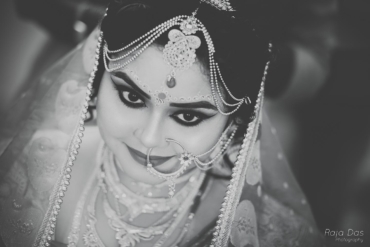 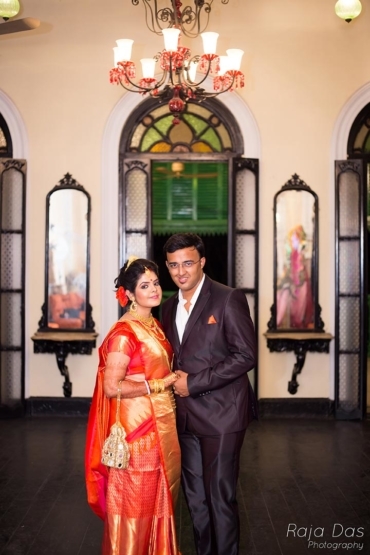 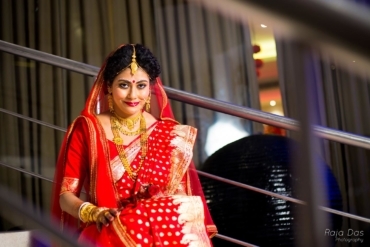 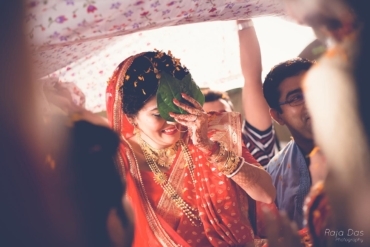 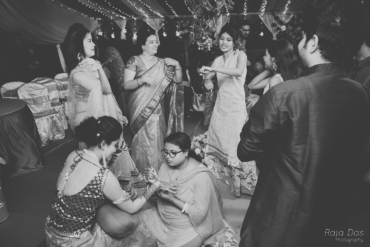 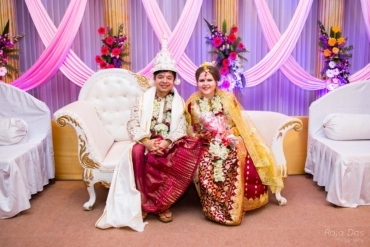 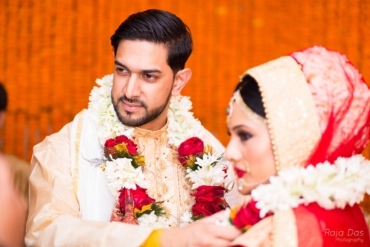 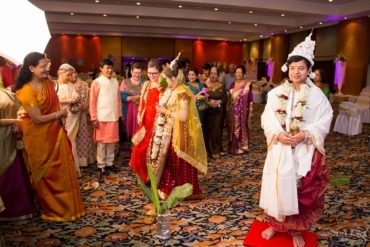 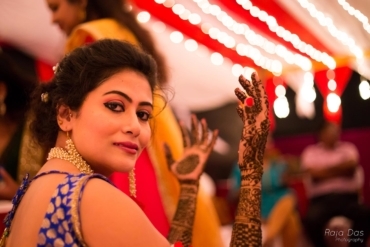 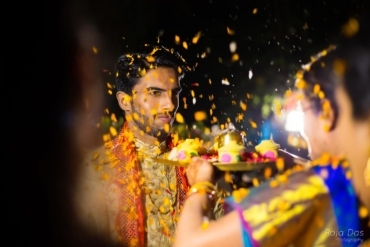 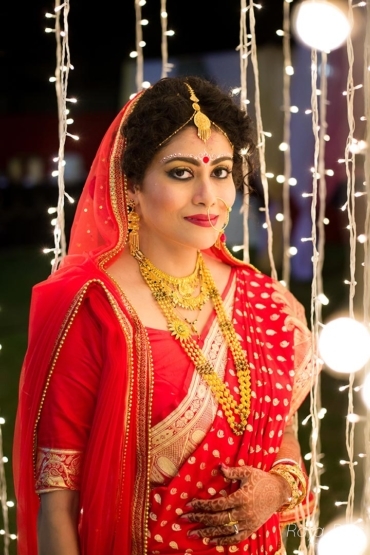 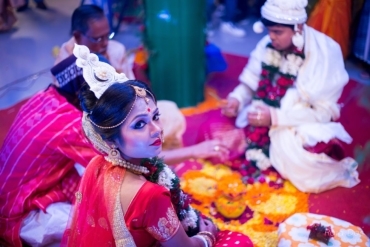 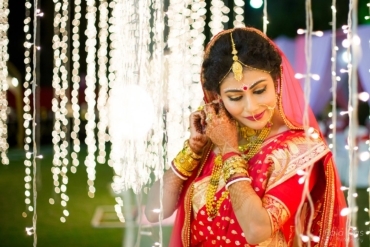 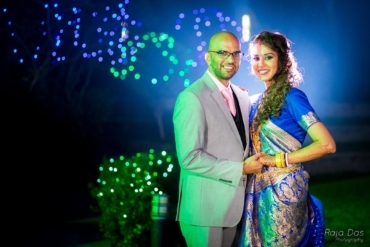 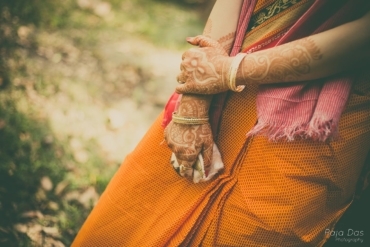 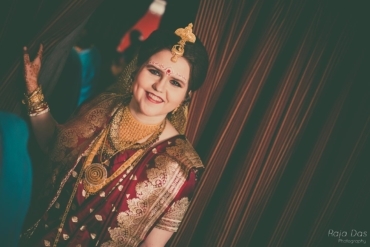 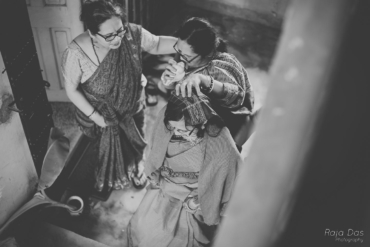 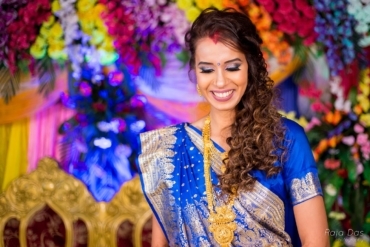 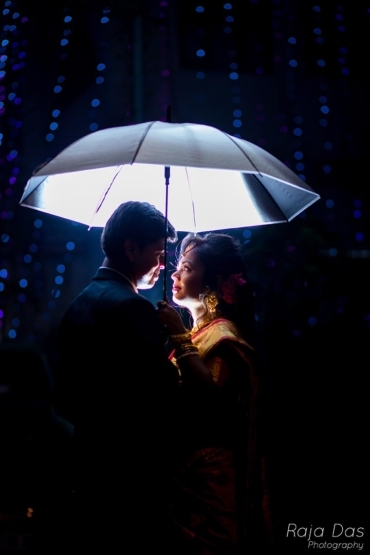 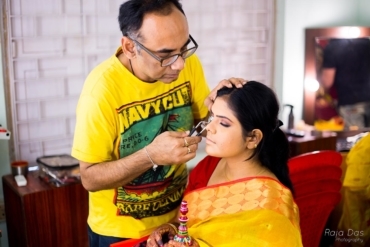 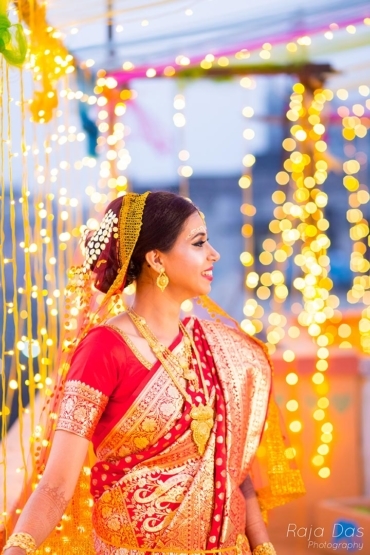 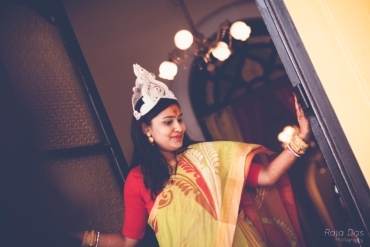 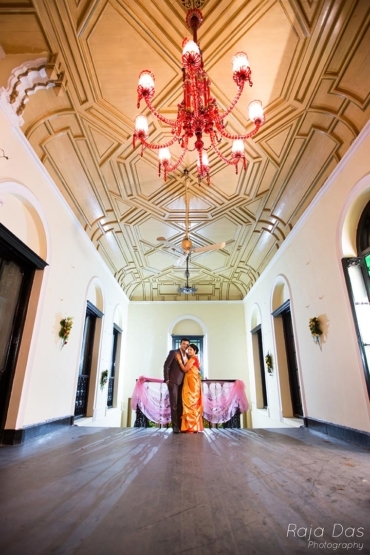 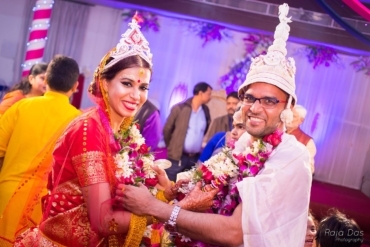 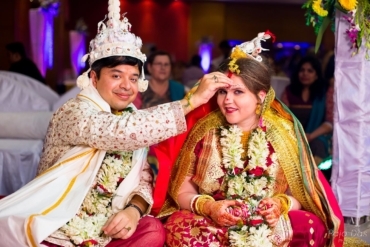 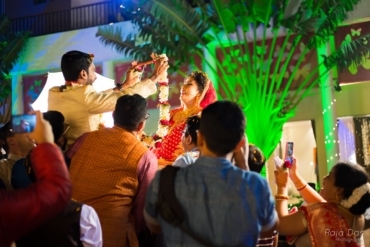 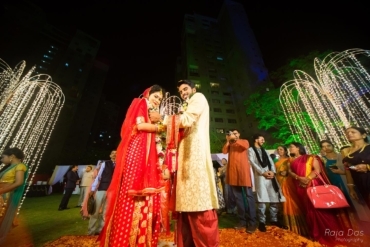 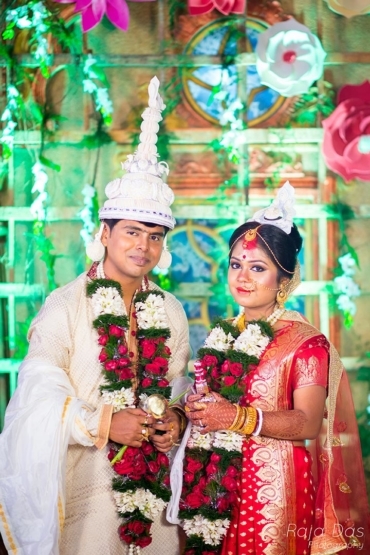 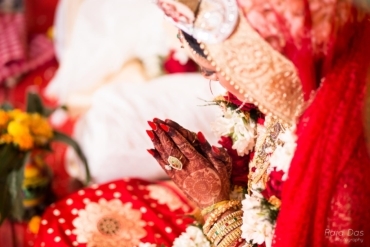 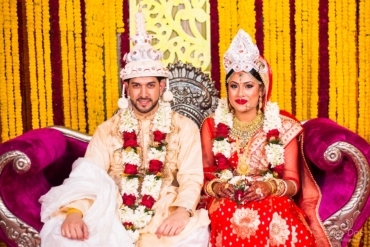 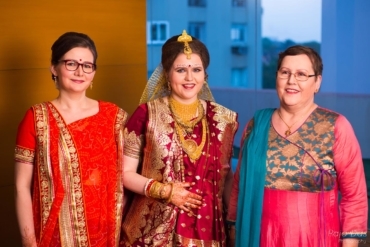 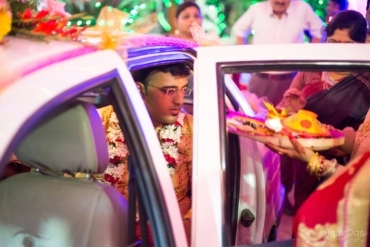 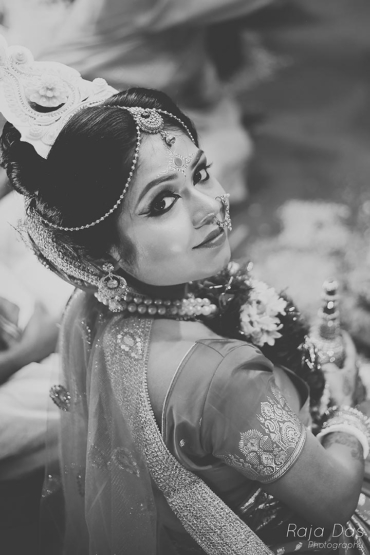 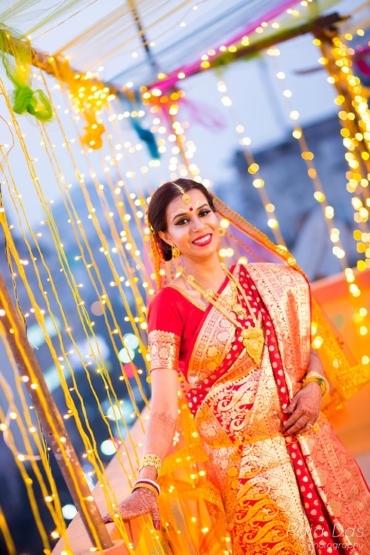 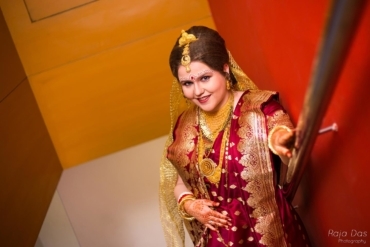 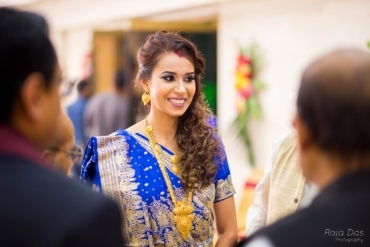 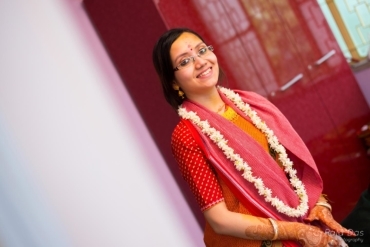 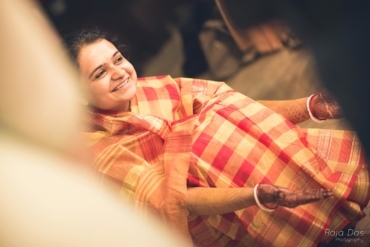 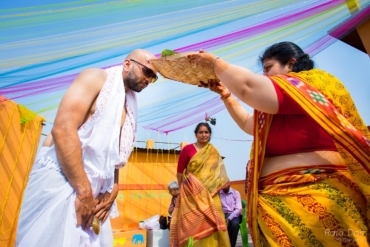 Bengali wedding is one of the most traditional and cultural ceremony that can span several days. 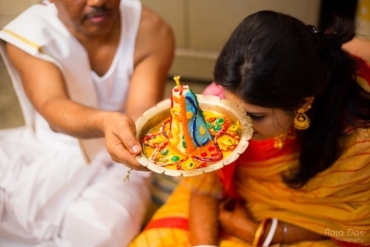 It starts with Paka Dakha and ends with Astomongala or Diragamon. 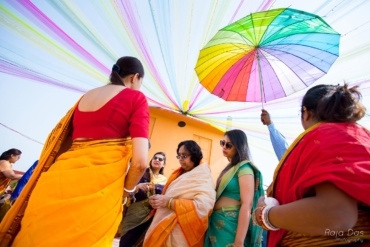 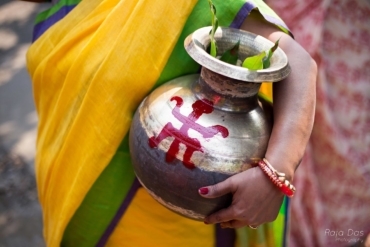 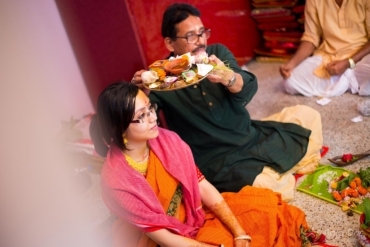 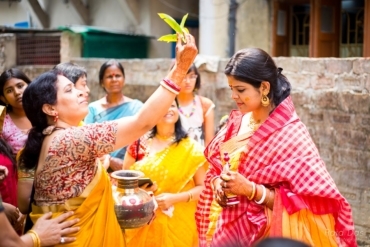 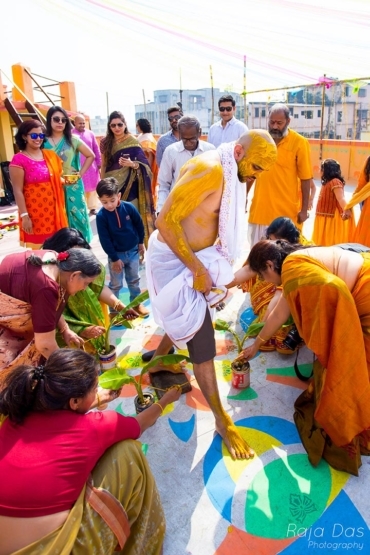 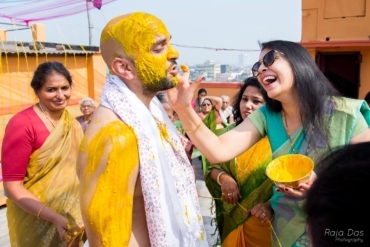 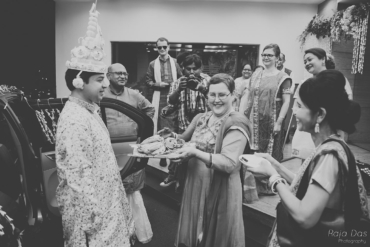 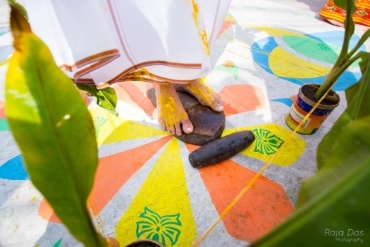 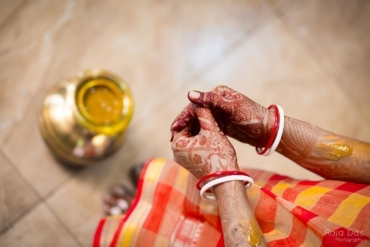 This includes a numbers of rituals with reflects rich Bengali culture and flavor. 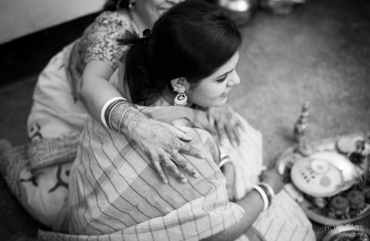 A lots of emotion and bonding of two families make this event very special. 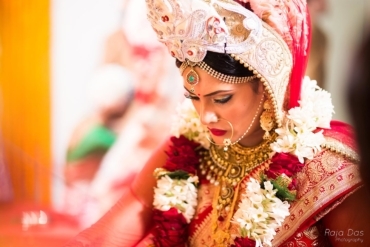 We capture all of those emotion during this period. 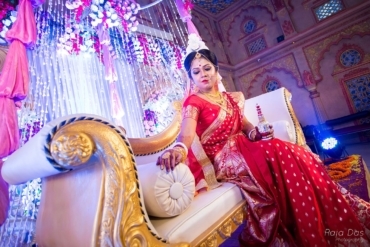 Our creative touch to portrait this moments adds an another dimension in your life.